Graduate students in the School of Natural Resources and Extension will share their Peace Corps experiences Friday, Oct. 24 at 2 p.m. in Murie 107. Julie Cislo, SNRE's Coverdell Fellow this year, served in Panama, teaching English to elementary school children. Julie Cislo with children in Panama. 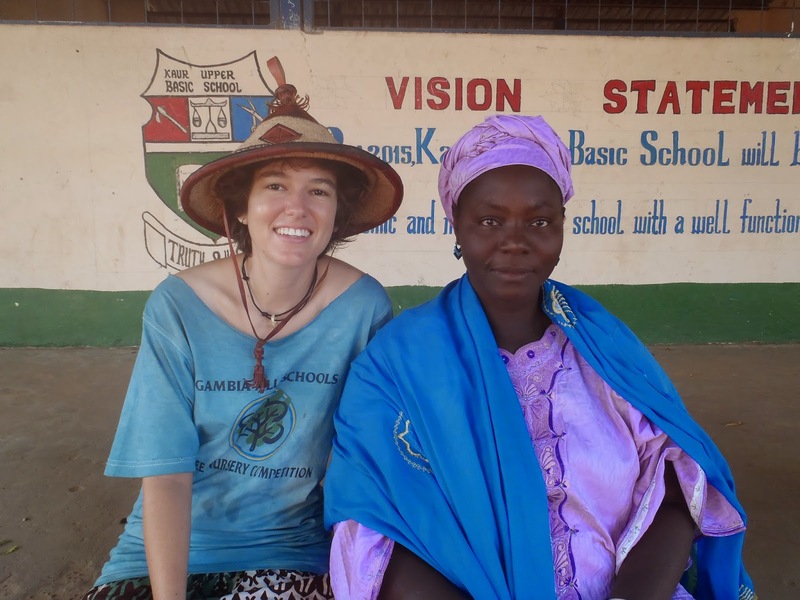 Samantha Straus, a Master's International student, recently returned from The Gambia, where she worked with community members on agro-forestry projects. Samantha Straus with her host mother in The Gambia. 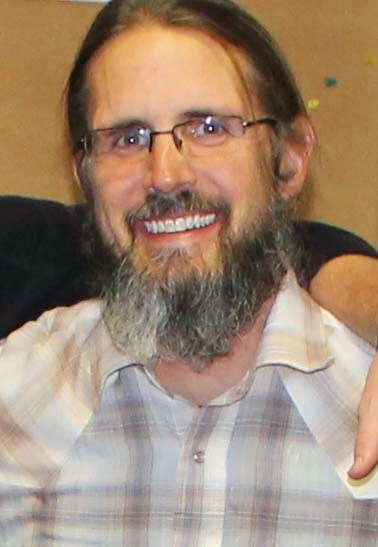 Willie Wilkins' service was in Malawi, helping with gardening, agro-forestry, medicinal gardening and HIV/AIDS education. Each student will give a lecture, followed by questions from the audience. For more information, contact Associate Professor Susan Todd.